Why Trump mistated agan and again his father’s place of birth as Germany, rather than New York City? 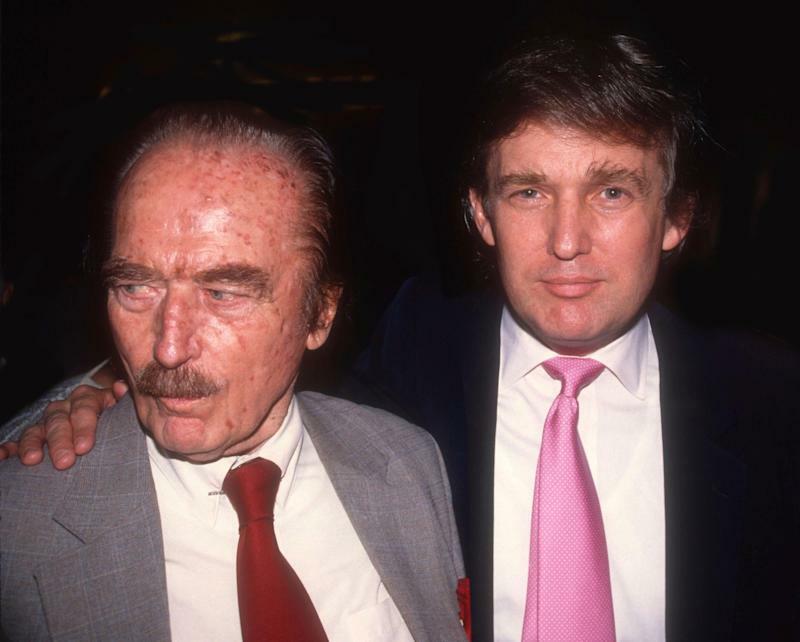 VietPress USA (April 2nd, 2019): Trump’s grandfather Friedrich was indeed born in the German town of Kallstadt on March 14, 1869. Friedrich emigrated to the United States in 1885, at the age of 16, but did so before fulfilling his military service. In 1905 the kingdom of Bavaria wrote Friedrich a letter ordering him never to return. Trump’s father, Frederick Christ Trump, was born in the Bronx on Oct. 11, 1905. The Bronx is the northernmost of the five boroughs of New York City, in the U.S. state of New York. It is south of Westchester County; northeast and east of Manhattan, across the Harlem River; and north of Queens, across the East River. Since 1914, the borough has had the same boundaries as Bronx County, the third-most densely populated county in the United States. For the record, the president was born in Queens, New York, at Jamaica Hospital Medical Center on June 14, 1946. But today on Tuesday, Trump again misstated his father’s place of birth as Germany, rather than New York City. Trump’s father, Frederick Christ Trump, was born in the Bronx on Oct. 11, 1905. Tuesday’s misstatement was not the first time that the president has incorrectly identified his father’s birthplace. In a 2018 interview with “Fox News Sunday,” Trump did the same. Trump keeps claiming his father was born in Germany. It was the Bronx. Speaking to reporters in the White House Tuesday, President Trump misstated his father’s place of birth as Germany, rather than New York City. During a visit to Scotland last July, Trump told reporters, accurately, that his mother was from Scotland, but he repeated the misinformation about his father. Trump’s grandfather Friedrich was indeed born in the German town of Kallstadt on March 14, 1869. Friedrich emigrated to the United States in 1885, at the age of 16, but did so before fulfilling his military service. In 1905 the kingdom of Bavaria wrote Friedrich a letter ordering him never to return.